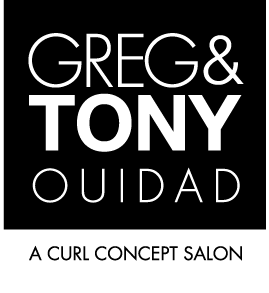 For more than three decades, Greg & Tony Salon has been keeping Fairfield County gorgeous. Bringing together the benefits of 30 years of experience, a team of top colorists and stylists, and our dedication to pioneering cutting edge techniques, Greg & Tony creates a premiere experience for every guest that walks through our doors. 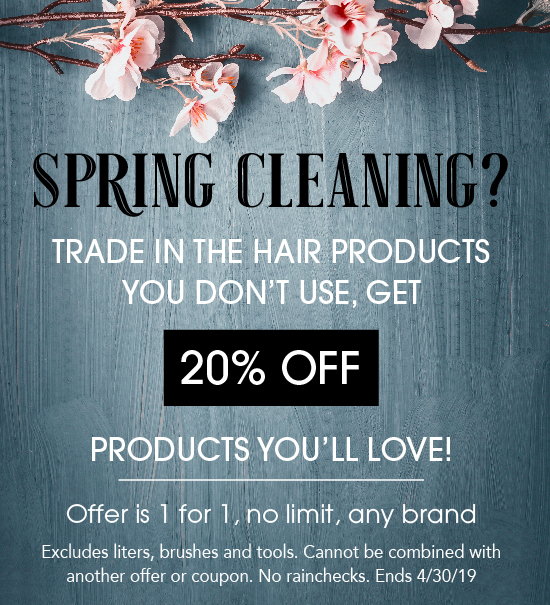 Our team knows that healthy hair starts with knowledge and we strive to have each guest leave the salon not only looking their best, but with the tools they need to nourish their hair and care for it at home. This is particularly true for our curly haired guests. As Ouidad's first certified salon, we train our entire team in the innovative cut and style techniques that keep naturally curly hair beautiful and frizz free. Recognized by the community and the industry as Westport's landmark salon, we have been honored with many awards and accolades. But nothing makes us happier than seeing a guest transformed by the smile on their face after a visit with us. We look forward to continuing the exciting journey ahead of us. We welcome you to come experience all we have to offer. Ouidad, the "Queen of Curl", is an internationally recognized stylist, salon owner, author and global educator. In 1984, as the pioneer of the curly hair industry, she opened the first salon in the country to cater exclusively to curly hair. Since then her trademarked cutting and styling techniques and specialized line of award winning products, have instilled confidence in curly and wavy haired people everywhere. Sought out by editors and peers for her extensive knowledge, Ouidad's progressive teaching style, informative website, and dedication to curl education all further her goal to empower every stylist with the knowledge of how to work with curls. In January 2003, we became the first and remain the only Ouidad affiliate in Connecticut to implement the Ouidad curly hair technique in our salon as well as carry her full product line.